So far in 2016, the Yankees’ situation at first base has been a lot like the Springfield Nuclear Plant’s softball roster. What can go wrong, will go wrong. Greg Bird sipped on some nerve tonic and got gigantism. Mark Teixeira got stuck helping an old lady at a house fire, watching his own talent burn to the ground. Chris Parmelee, after two great games, fell hurtling into the Bronx County Mystery Spot. Mark Teixeira’s a sad case at this point, by all accounts. Would we do the same contract again, if given a chance? I come down as a hard yes. We won a World Series because of Mark Teixeira. We directly stole Mark Teixeira from the Red Sox, who would’ve never gone down the Adrian Gonzalez well, which tipped them off their axis for 2-3 seasons. But in the year 2016, Mark Teixeira cannot hit at all. He’s nowhere close. His long, loping swing seems to neither recognize nor connect with any incoming materials. Removing Teixeira from his post would be an awkward situation if not for the inevitability of him fracturing, pulling, or collapsing something in the coming weeks. Teixeira’s bones are not firm and hard, but are rather a complex series of stress fractures waiting to ripen. It’s not a question of when he’ll go down, but rather how soon, how hard, and has it already happened yet and he’s keeping it a secret? But just below the surface, there’s another option lurking at Triple-A that has yet to really get any sort of press, and shockingly, it’s not Ike Davis. 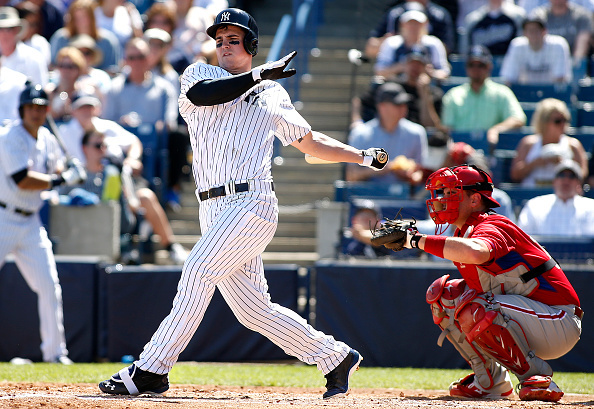 Former hotshot, current hot bat Tyler Austin is proving day in and day out that he’s ready for a big league shot. Teixeira, currently in the big leagues, is not proving the same thing by any means. Since coming up to Triple-A Scranton/Wilkes-Barre, on the long trek back from his own long-ago injury rehab, Tyler Austin has been near-Judge levels of flaming heat. Following his breakout 2012, Austin’s star has been tarnished a bit due to an admittedly rough follow-up in 2013. 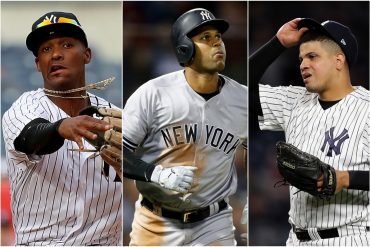 But he’s put up solid numbers at every level since, and at only 24 years old and in the highest levels of the minors, the new first baseman (who’s the same age as Aaron Judge) has tapped into new levels of power and consistent hitting. 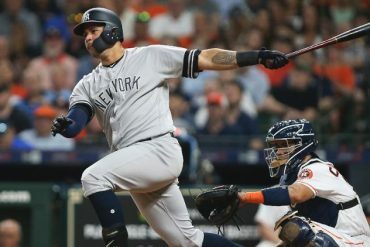 All told, Austin’s hitting .272 with ten homers across two levels, but most impressively, he appears to provide something the Yankees have lacked for seemingly a decade now; his OBP sits at .366. Patience at the plate was arguably the best part of the late-90s Yankees teams. 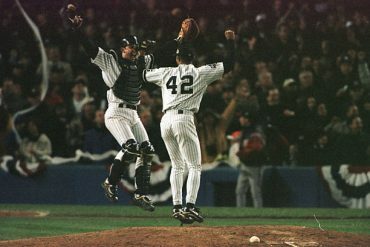 You never, ever felt like the opponent had control of the game, even if the Yanks were losing. Their hitters always seemed to be able to dictate at bats, up and down the lineup. When, say, the bases were loaded with no outs, the Yankees were going to score. Several times. Because they weren’t going to let a single pitch escape them. Now, it feels like desperately gritting your teeth and begging for a sac fly is the only way to live. Oh, and Austin can slash bombs, too. He hit three homers Friday night. He’s sitting at six homers and 23 RBI at Scranton…in 20 games played. That’s remarkable. Sometimes, maturation is a good thing. Austin looked fantastic in 2012, as a 20-year-old. 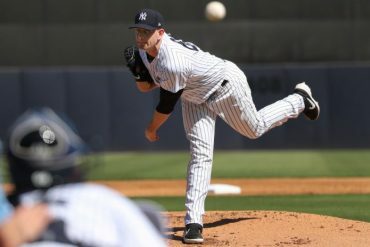 Now, he’s done something Yankees prospects never seem to do: made adjustments. He hit a wall, injured himself, and fought his way out of it. 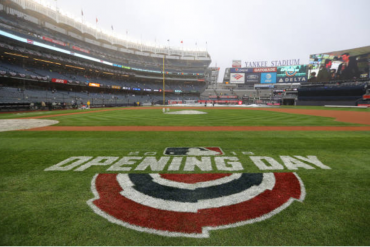 Now, he’s at first base, a position no other Yankee has dared to play well in 2016. There’s a RF/2B playing the position regularly in the bigs. And that’s fine. But it’s also pretty nonsensical. Mark Teixeira’s been a great Yankee, at times. I don’t regret a single part of his contract, but I concurrently have no interest in watching him play baseball at the moment. I don’t think he has any interest in watching himself play baseball. Imagine Teixeira, watching film in the back room, saying, “This is good”? He doesn’t do that. Those same Red Sox who could’ve had Teixeira, but collapsed on themselves? They thrive on a lack of sentimentality. It works. They shipped Adrian Gonzalez far, far away. Teixeira would’ve left Boston mid-2014. 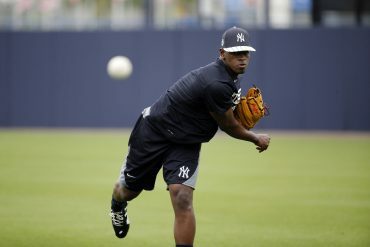 And if this post ignites Teixeira via reverse jinx? Great. No problem. I like winning. But during the second half of this season full of adjustments, Tyler Austin must get the bulk of the team’s at bats at first base. So long as Mike Scioscia doesn’t hand him any radioactive waste.